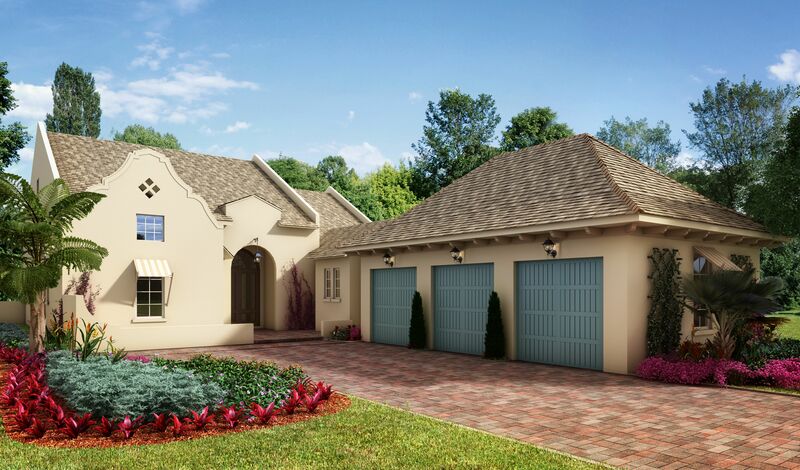 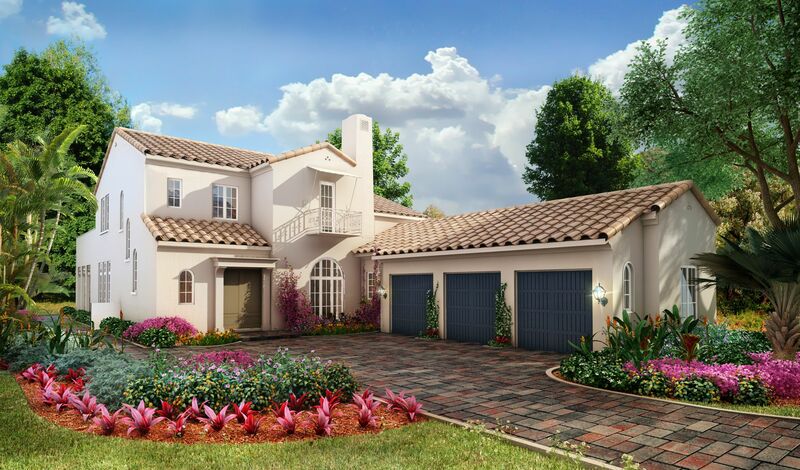 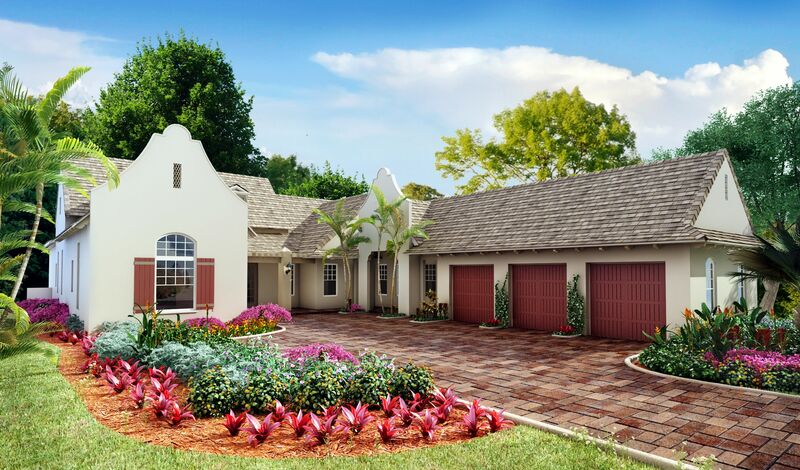 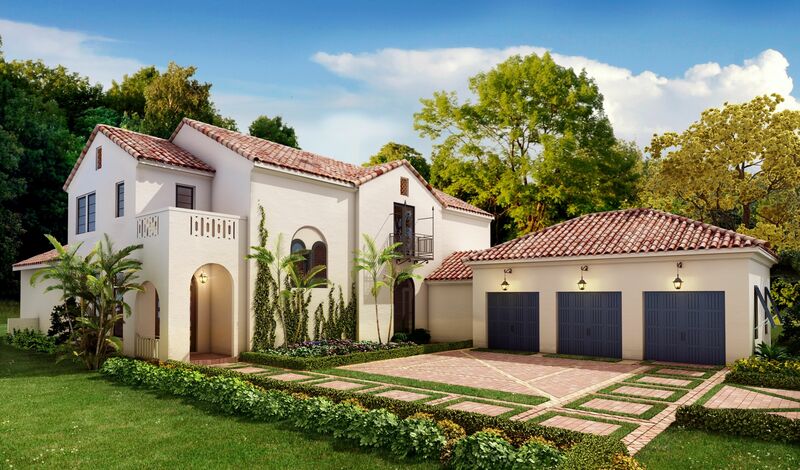 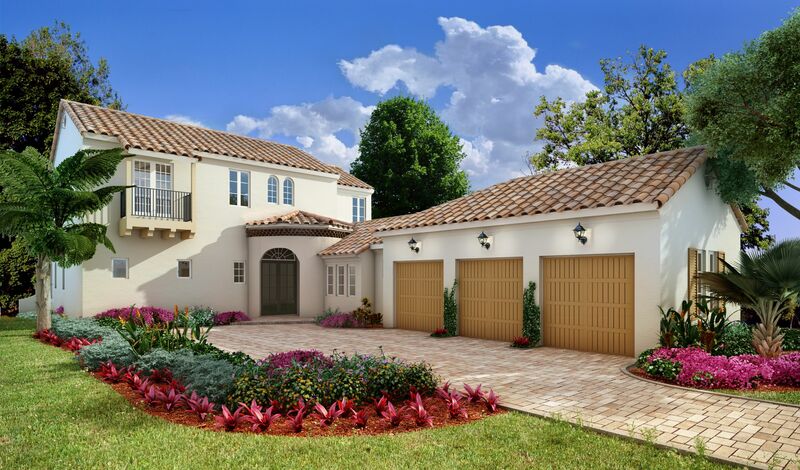 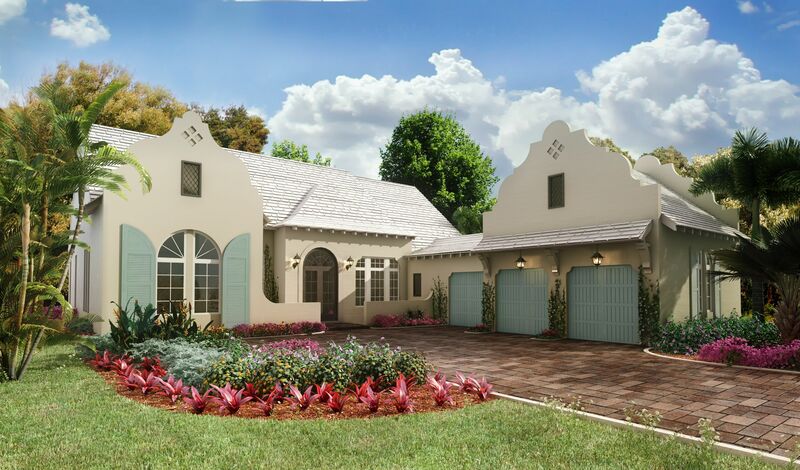 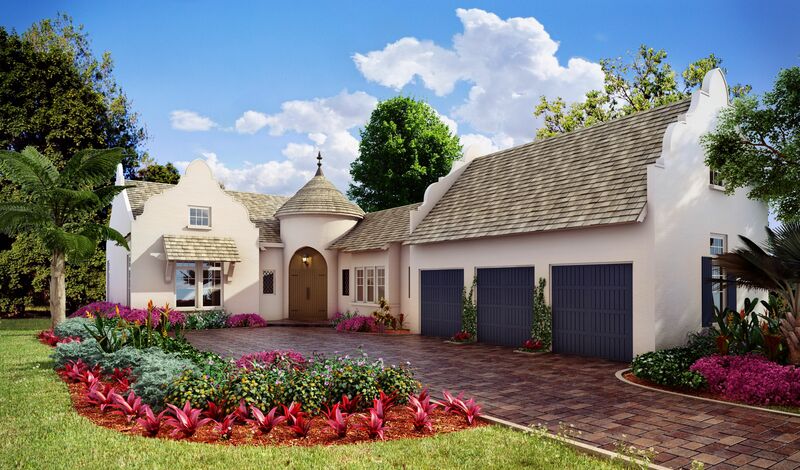 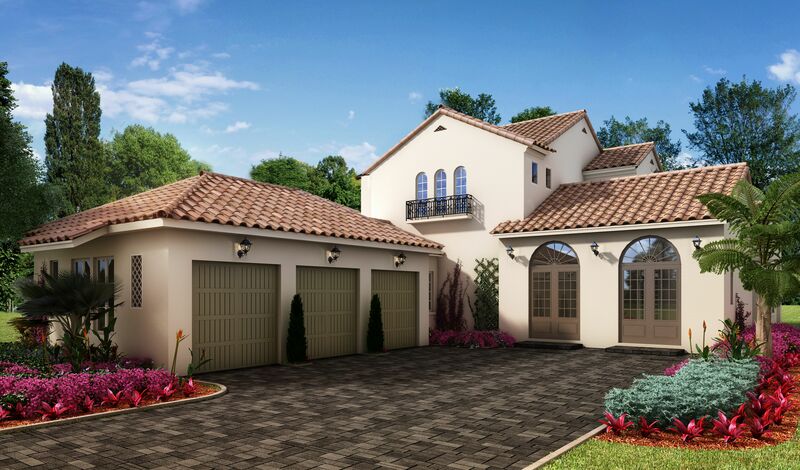 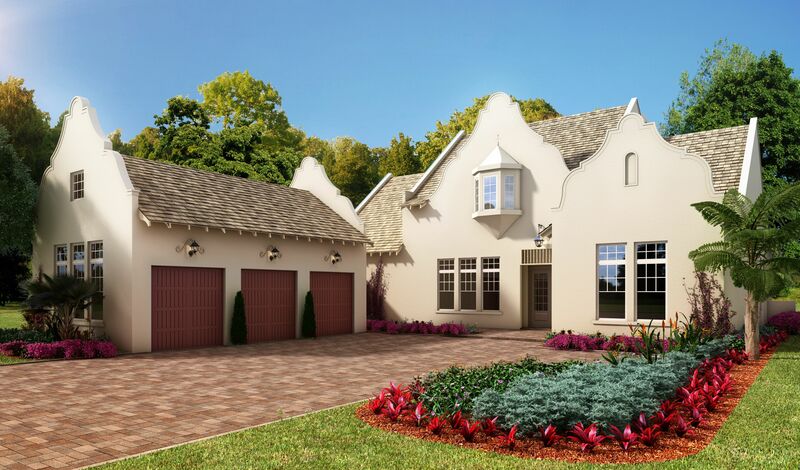 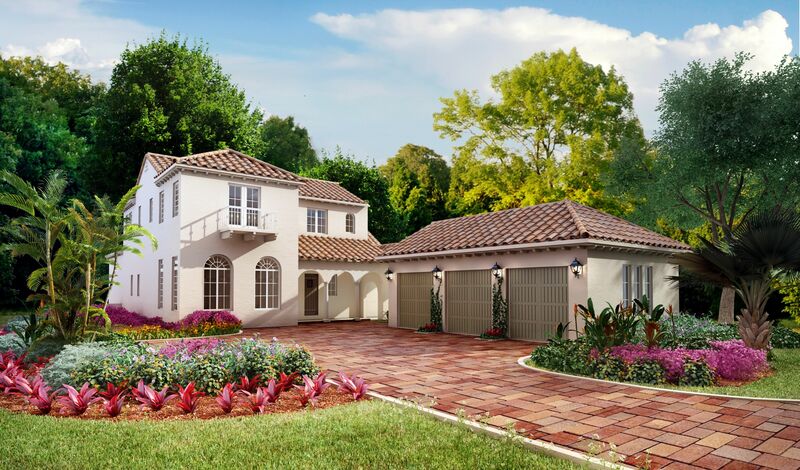 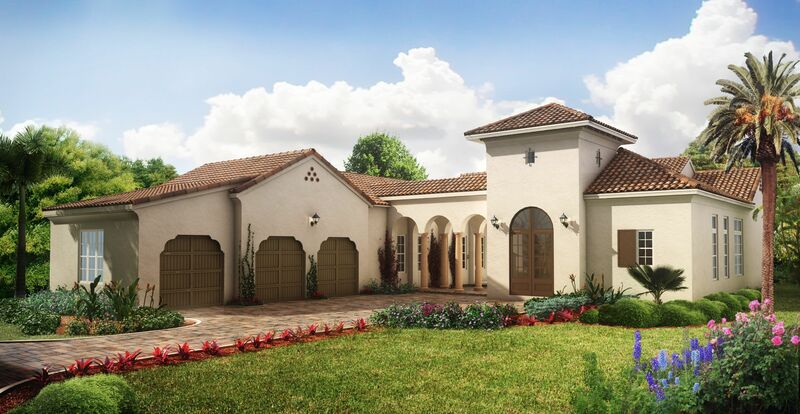 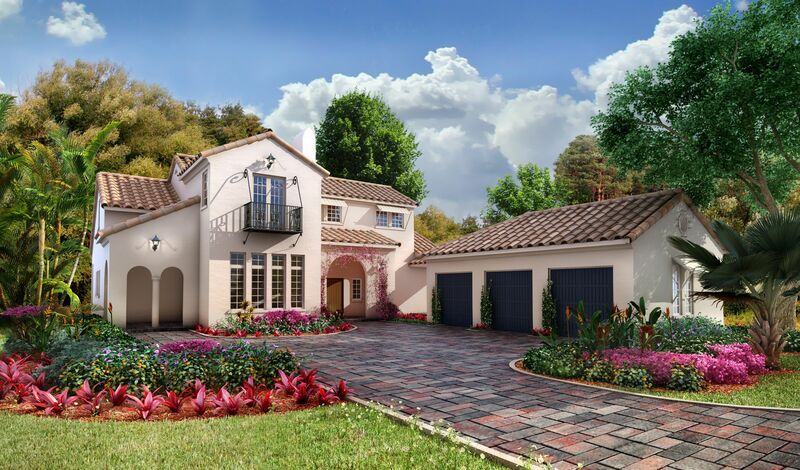 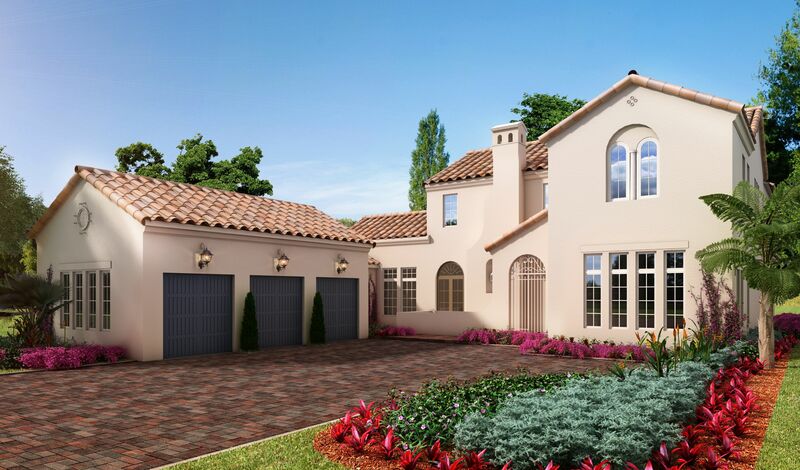 Come home to your own tropical resort, a master-planned community on the coast of Naples. 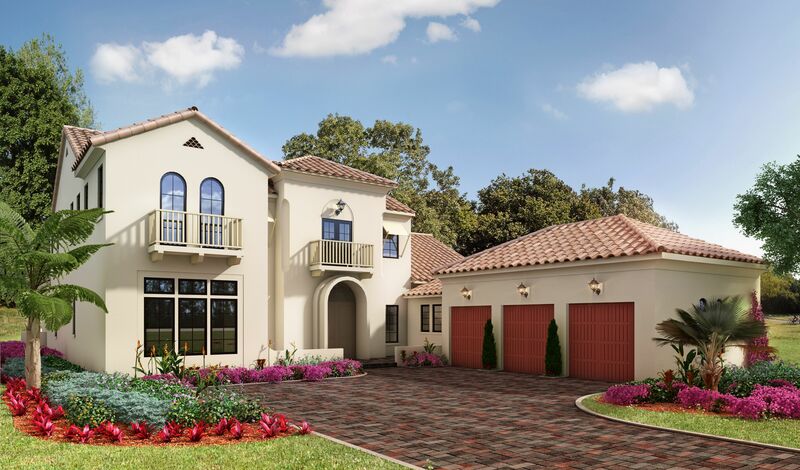 Here, neighbors come together for golf at an award-winning course, for boat trips out of the private marina, and for socializing in the expansive clubhouse. 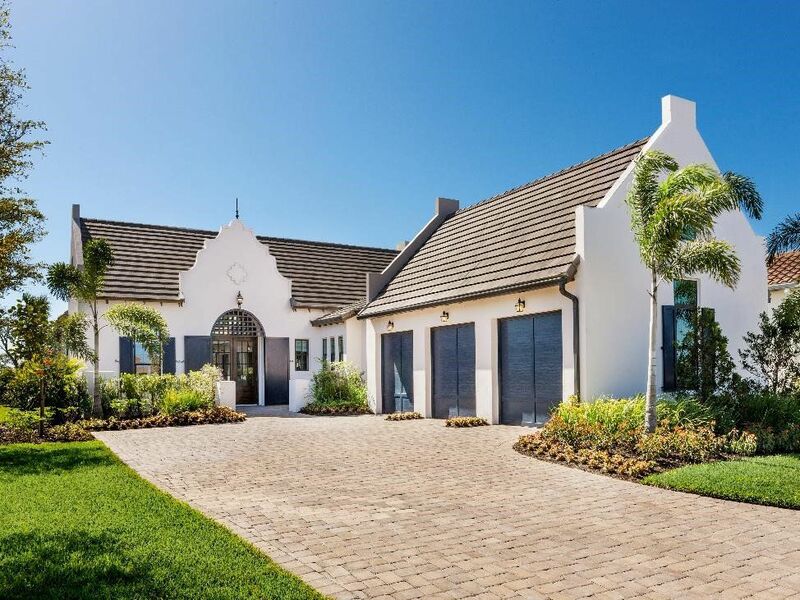 Ideal for making lasting memories at the beach club with its many pools, this is a life filled with all the best choices in recreation, relaxation and rejuvenation.